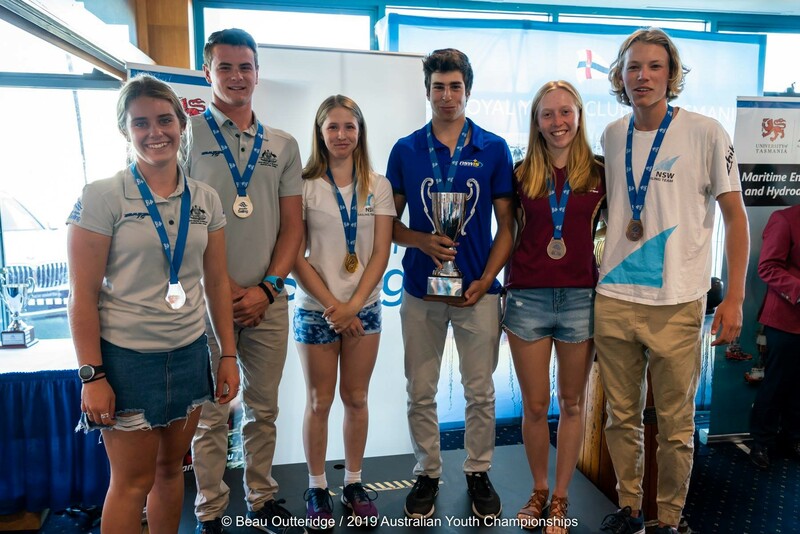 SYC would like to extend a huge congratulations to all SYC youth squad members and further SYC members who have competed in their respective Australian championships held in Tasmania this month. 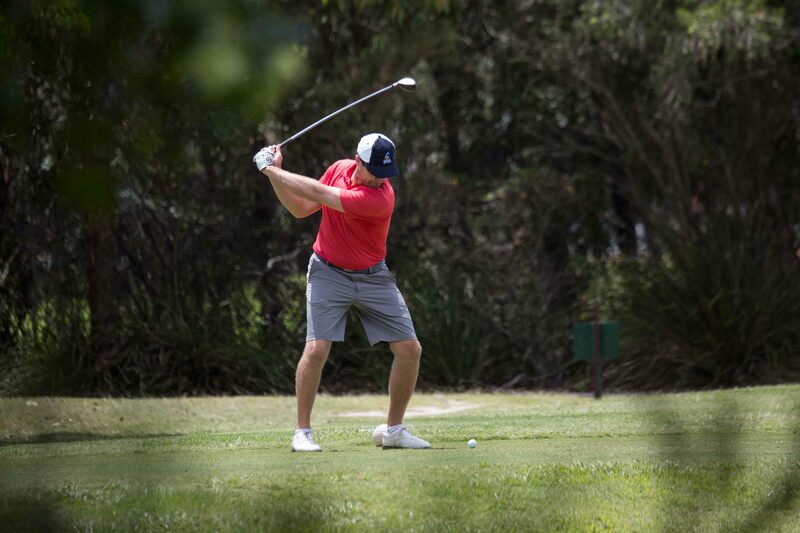 Sam Martland has been an asset to or team this year, he currently is the 3rd placed male in Queensland for laser 4.7’s. Sam has placed 18th overall in the 4.7 divisions, making 31 places from his previous national result. 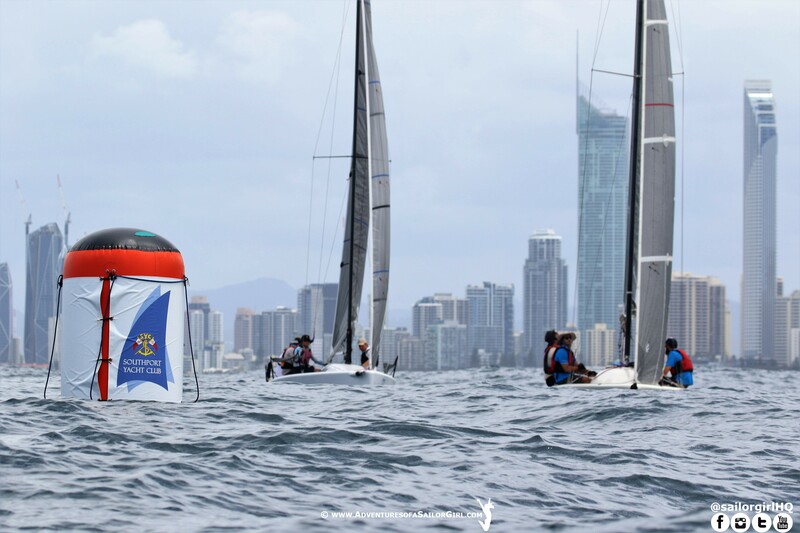 Competing in the laser radial division Mel Watson has taken part in Sail Sydney, Sail Melbourne and the Open Laser Nationals with just the Australian Youth Nationals to come. Mel finished up as 7th Youth female, 3 places above her past results. We look forward to seeing Mel grow as a sailor and use some of the challenges she has faced over the past few months for experiences to come, great work Mel. 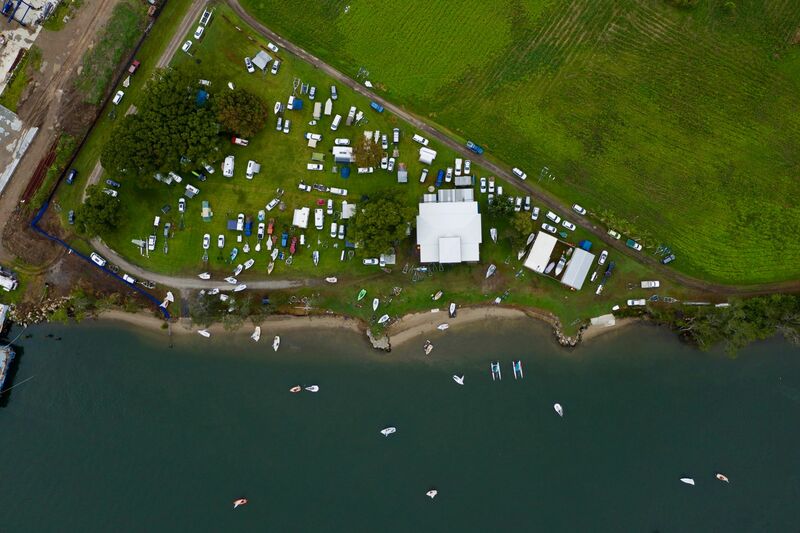 Competing in the highly contested 420 division Blake Wilson and Lachlan Wheatly have had another fully packed summer which for Blake comes every year where we have seen him competing on an international level in the Optimist and Etchell classes just last year. The pair alongside Mel competed in the summer circuit recently placing 20th in the 420 open division out of Royal Yacht Club of Tasmania. 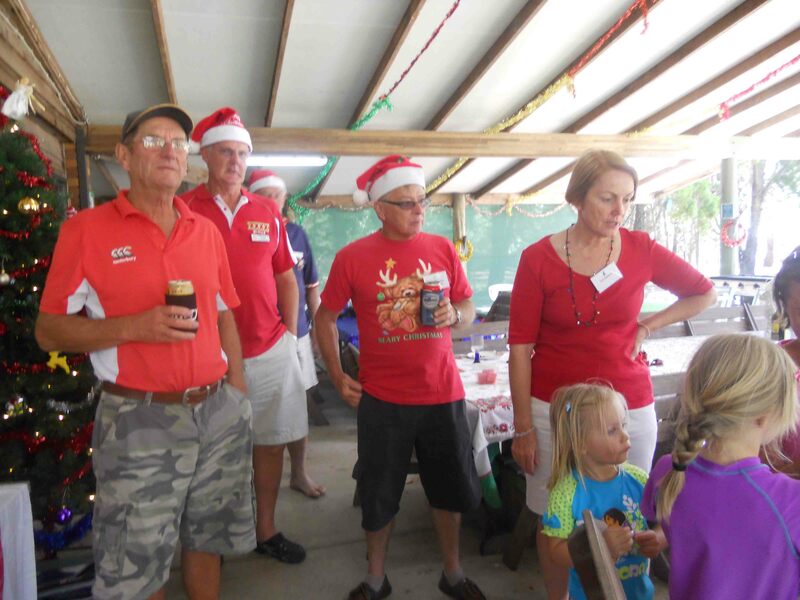 Angus Wheatly has had a glamour few months of sailing with some very promising results. 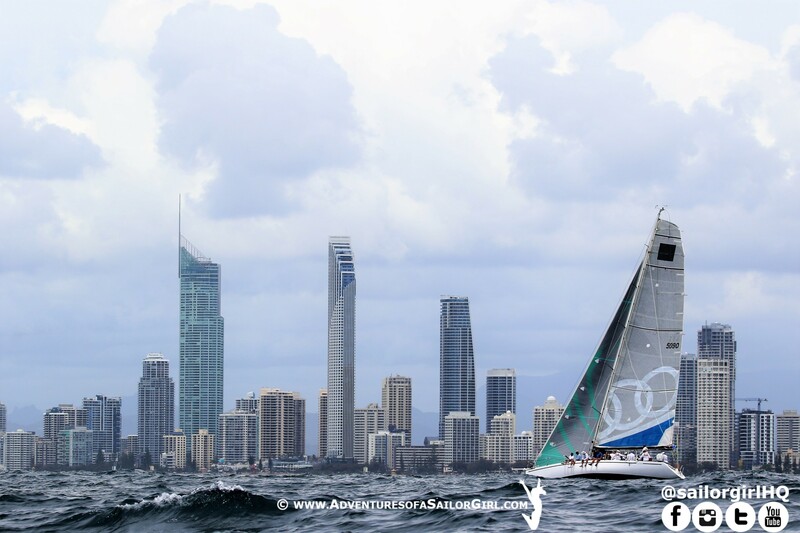 The Australian optimist fleet has long been an extremely competitive junior fleet with 138 competitors entered in the open fleet for the 2019 Championship where Angus placed 22nd in the gold fleet, an incredible achievement for the amount of time he has had in the boat. Issac Schotte has placed 6th in the gold fleet representing SYC, following on from his successful summer leading up to the nationals competing alongside fellow SYC sailors Angus Wheatly and Blake Wilson. 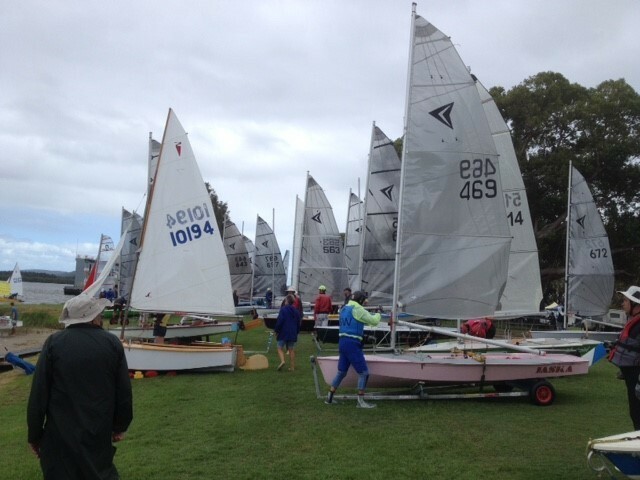 Issac’s younger sister Molly placed 12th under 12 female, congratulations to both sailors. Young guns Harry Hogan and Leonardo Hughs have also sailed along side Angus, Molly and Issac with Harry placing 1st under 10 and 37th in the silver fleet while Leonardo placed just a few positions behind him in 54th. 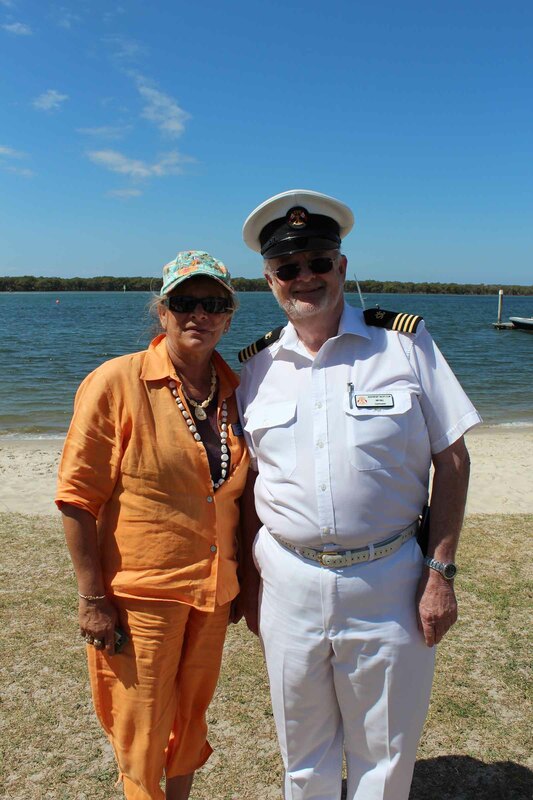 Congratulations all SYC sailors who took part in the optimist open nationals. In the Optimist intermediate fleet Andrew Douryere has placed just off the podium in 6th place, congratulations Andrew!! Young guns Lachlan O’Gorman and Jonah Parry recently travelled to New Zealand to compete in the open Bic world titles seeing Lachlan place 18th overall in the U13 division while Jonah placed 33rd in the U19 division. For Jonah And Lachlan this has been the end to a very long year of training and regattas leading up to the worlds. Congratulations Boys!! Ashleigh Swadling followed up her successful year coming away with 2nd Overall In the open class nationals and 3rd overall in the Youth championships Re-qualifying herself a spot onto the QAS development squad. 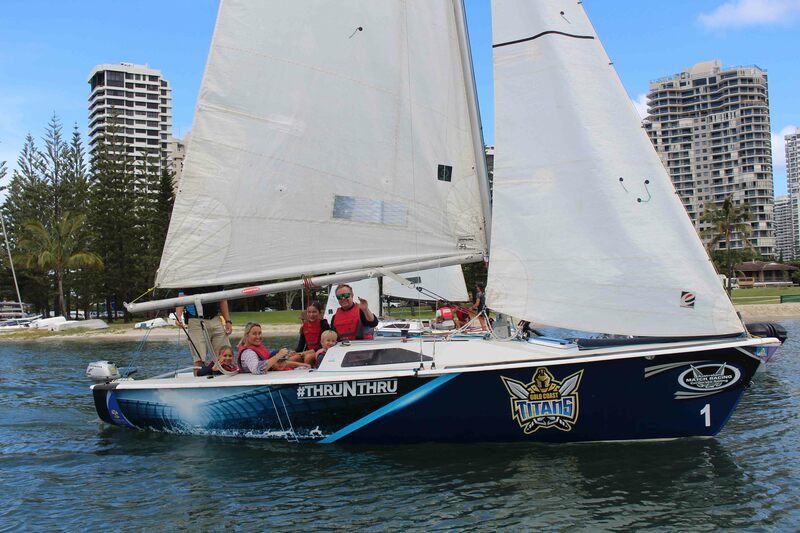 Congratulations to Ashleigh and her sailing partner Nathan Bryant. Along side the youth sailors SYC has also seen many open Olympic classes sailors take part in the summer of sailing. 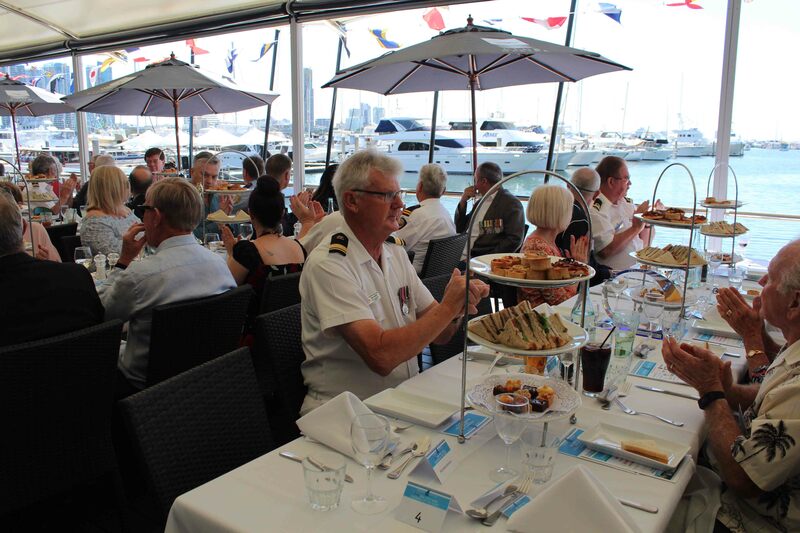 Mat Belcher and Will Ryan successfully competed in Sail Sydney and Sail Melbourne taking out top spot in both. 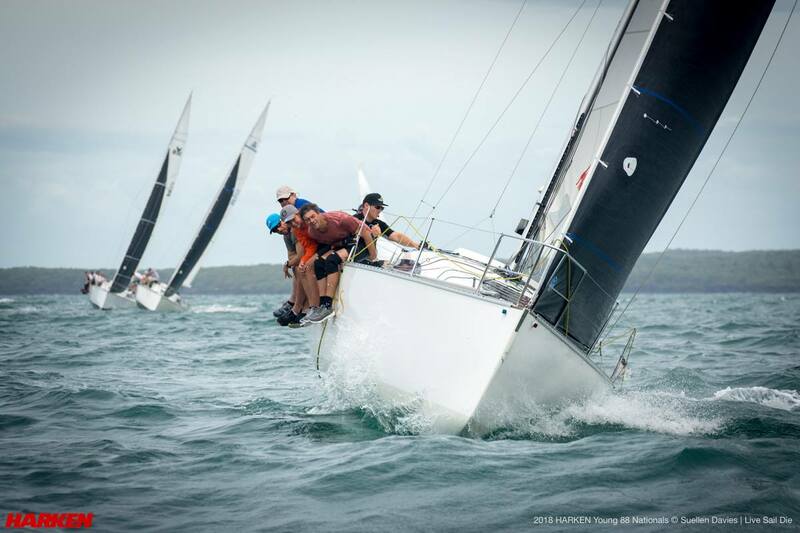 Joel Turner and young RQYS sailor Tom Needham had their first summer together placing 2nd at Sail Sydney and 3rd at Sail Melbourne. Mara Sransky has had a well-earned result down south coming away as the top Australian laser female where she was just edged off the podium by Emma Plasschaert from Belgium, reigning Radial Women’s World Champion, Zac Littlewood from WA, reining Radial Men’s World Champion and Manami Doi from Japan who is currently ranked #6 in the world. An outstanding performance congratulations Mara! 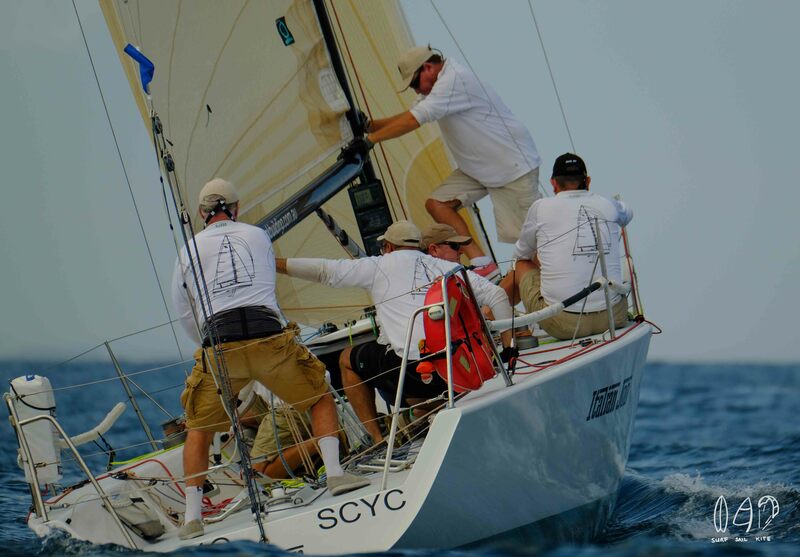 Dylan Lynch, is yet another SYC local who made the journey down south compete however, only one of the two regattas. 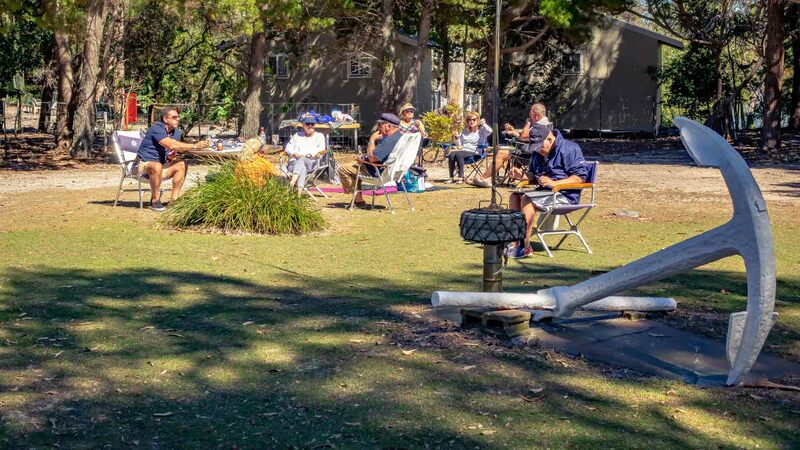 At the youth nationals Dylan had a rather challenging experience not achieving the results he had desired, it is important to note that everyone has some tough regattas in their careers, there will be no easy way to achieve greatness and it will come with some disappointment. Looking to 2019 Dylan will be having a go at crewing on the 470 Olympic dinghy. Good luck to you this year Dylan. This year the SYC performance development squad are going from strength to strength with already some great plans for the year. It is also important to note that the young sailors mentioned above, and more are always looking for new and exciting sailing opportunities, if you are looking for young athletes to crew onboard a yacht please contact the Hollywell office as there is a lot of young talents looking for a go. To follow up on the Australian youth nationals results please follow the link below.